A social e-book provides not only the original text but also other readers‘ comments, and it enables social interactions inside the book. We posited that a social e-book could be a useful tool for collaborative learning, and it could provide new opportunities for classic humanities texts. The research objective is to find the tendencies of reader generated annotations during two social reading projects. 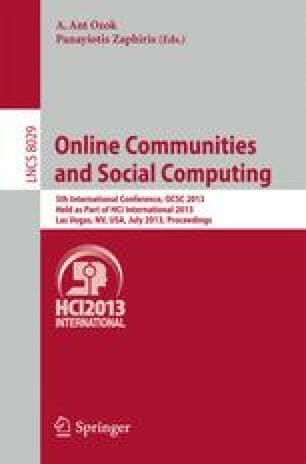 For theoretical background, "the significance of the text - social interaction model" was used for the analysis conducted in this study, and we classified user generated annotations into three different types. As a result, participants had a tendency to make more annotations about their understanding and appreciation than regarding text interpretation. In addition, the result shows that the social e-book can promote fine-grained interactions. Regarding the comparison of the genres of the contents, the group of people who read the classic and humanities genre is more active than those who read the popular literature genre. For future study, more specific ways to improve interest and understanding will be examined for effective collaborative reading experiences through the social e-book.